Wake up and see turtles in the morning at Villa Les Sables, or spend the afternoon snorkeling or lounging on the deck while you stare out to sea. This private villa is ideally located just steps from the water, making it a great choice for couples or small families who wish to have immediate access to the sea. There are 2 spacious bedrooms, 3 bathrooms, a full kitchen, and indoor and outdoor living areas. Enjoy the great views from inside or out, or take a dip in the villa’s private pool. Villa Les Sables is also conveniently located only minutes away from restaurants, grocery stores, and much more. Les Sables is a very nice villa and well located on Lorient Beach. It has a private pool and offers lots of privacy for guests. 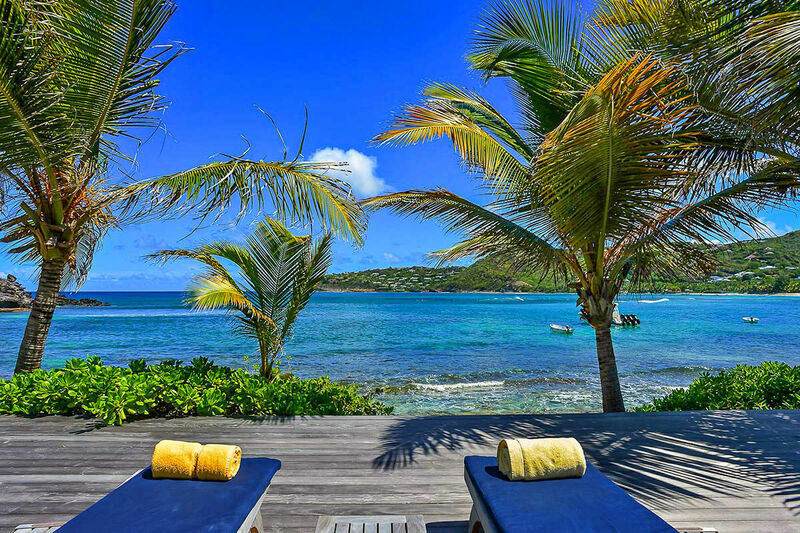 Perfect to see turtles in the morning, go snorkeling, and conveniently located to St. Bart’s attractions, Villa Les Sables is a great choice for your Caribbean vacation.